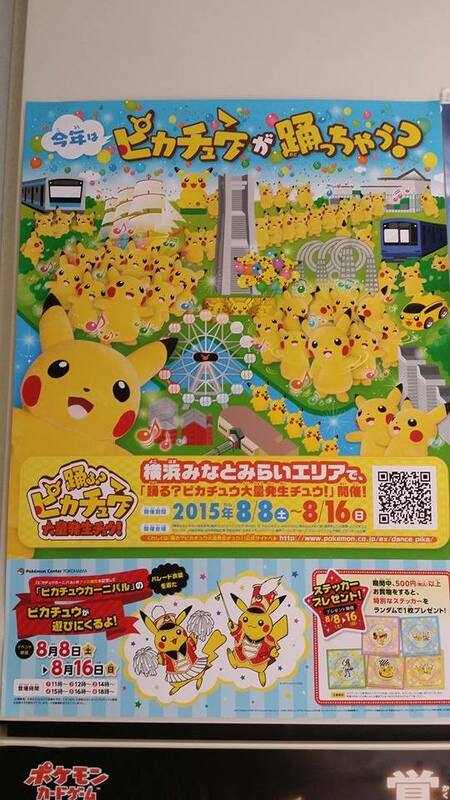 OVER 1000 PIKACHUS WILL DANCE FOR YOU THIS AUGUST @ LANDMARK TOWER (MINATOMIRAI) - EAT WITH HOP! In 2014, there was a viral video going on my Facebook newsfeed. A bunch of Pikachu popped out of an elevator and starting dancing in unison in the video. As I watched it, memories flashed back as I saw the Pikachu dancing basically in my hood. They were all so kawaii! But of course the entire time I was thinking,,, why 2014? 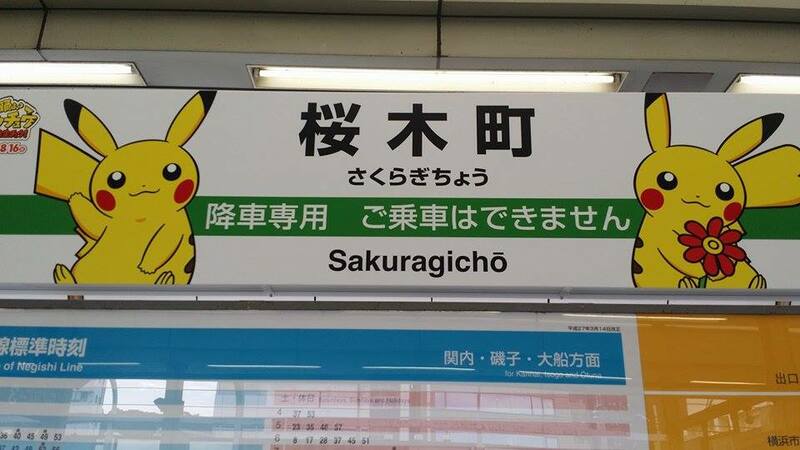 Why didn't this happen when I was in Japan in 2013?! I totally missed out on selfiie-ing with all the cute Pikachu! Luckily, it's happening again this year while I'm still in Japan! I am sooo excited to dance and watch all the Pikachu! 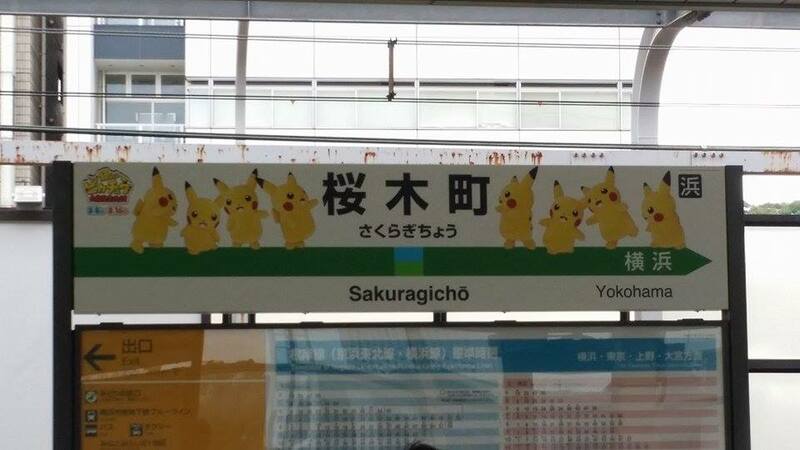 I would use Sakuragicho station because I'm quite used to this area but you'd have to cross the bridge. If you arrive at Minato Mirai Station at least you won't have to cross any bridges because you're already in the area! 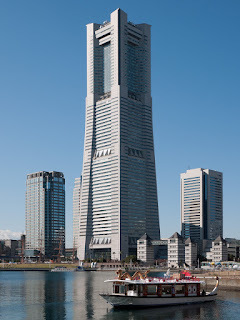 Look for the huge Landmark Tower. It's basically around this area! It's hard to miss because it's a tall building. There's also a giant ferris wheel that always displays the time near! There will be over 1000 Pikachu dancing. YES. OVER ONE THOUSAND! If you buy something at the Pokemon Center (inside the Landmark Tower Mall) that is at least 500 yen, you will get a sticker as a free gift! Each show lasts for about 20 minutes!